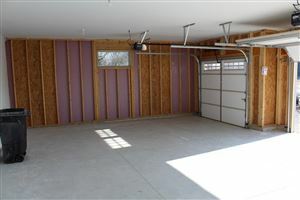 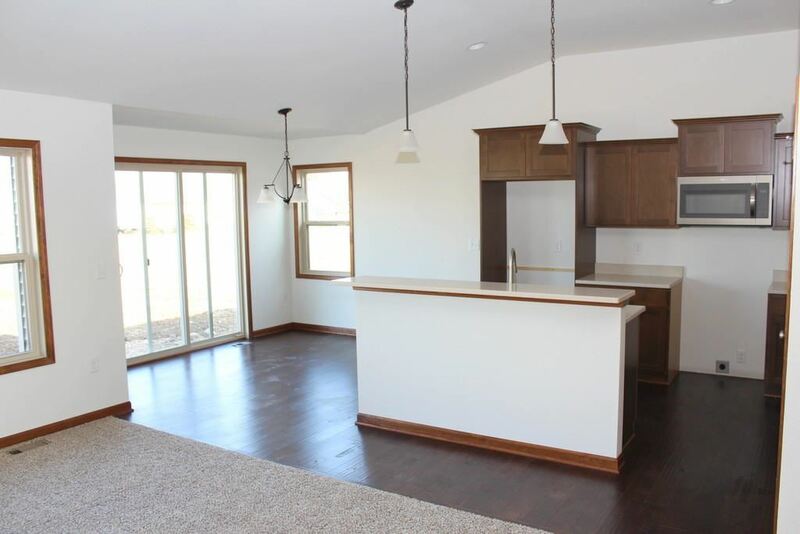 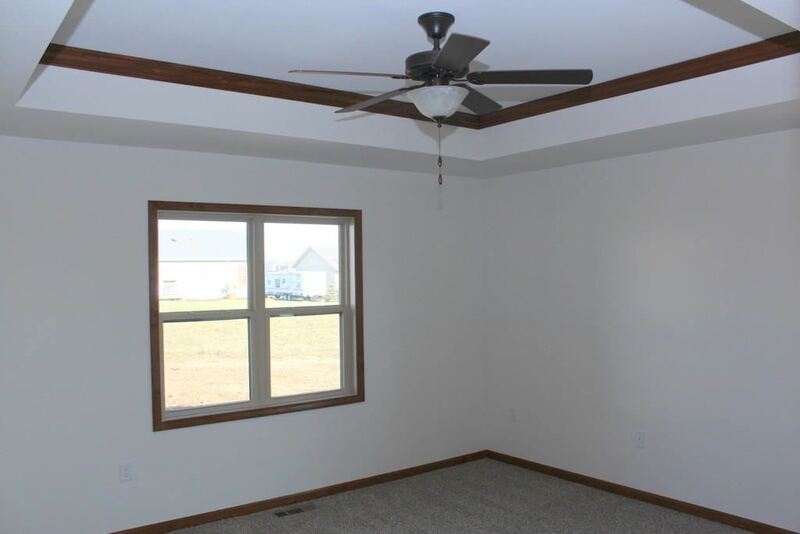 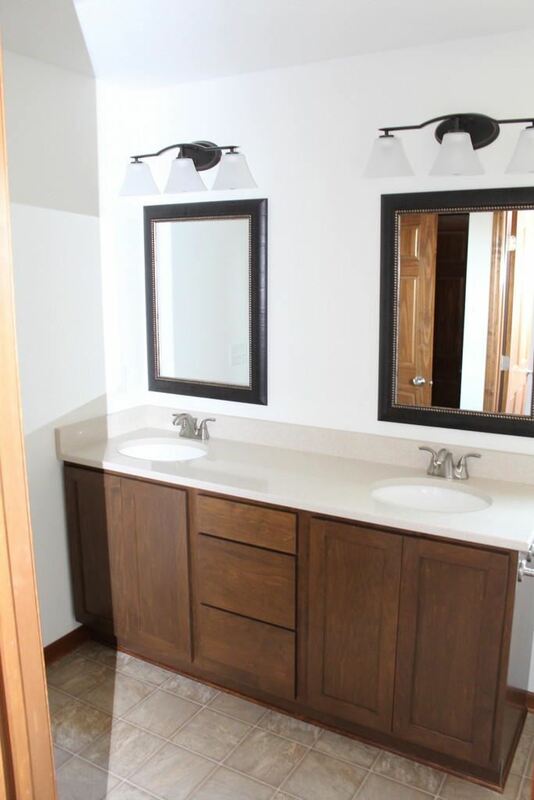 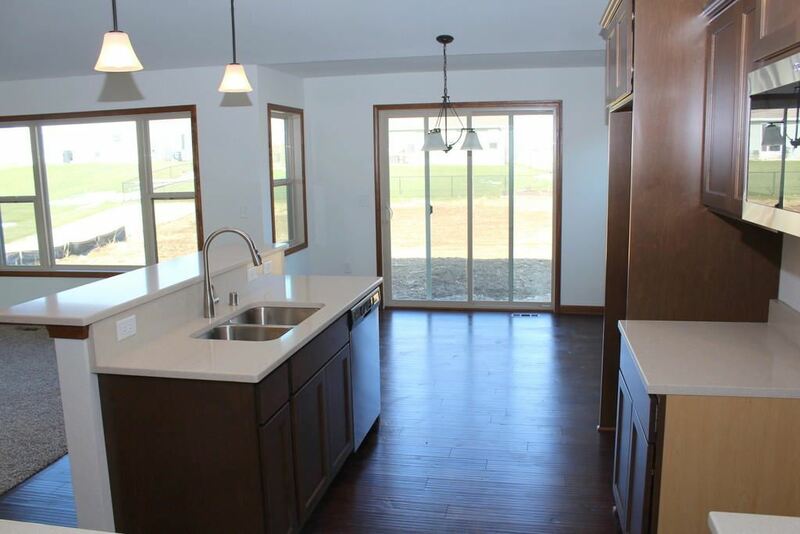 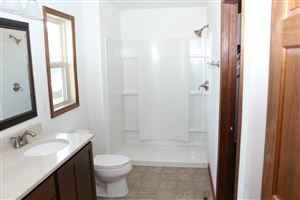 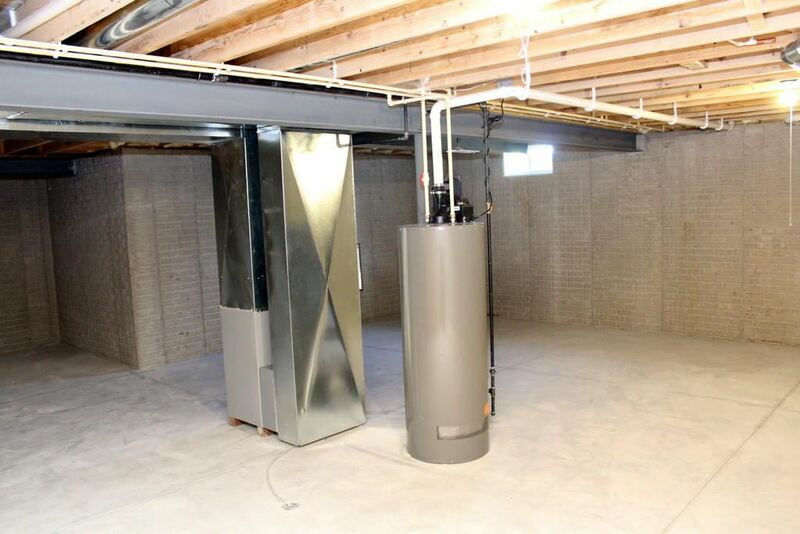 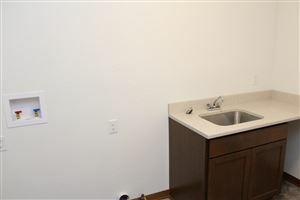 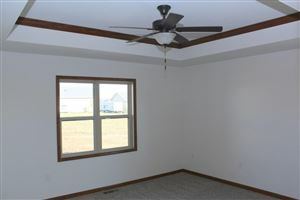 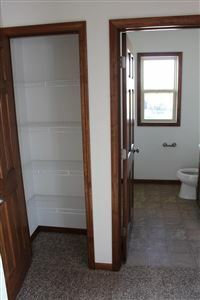 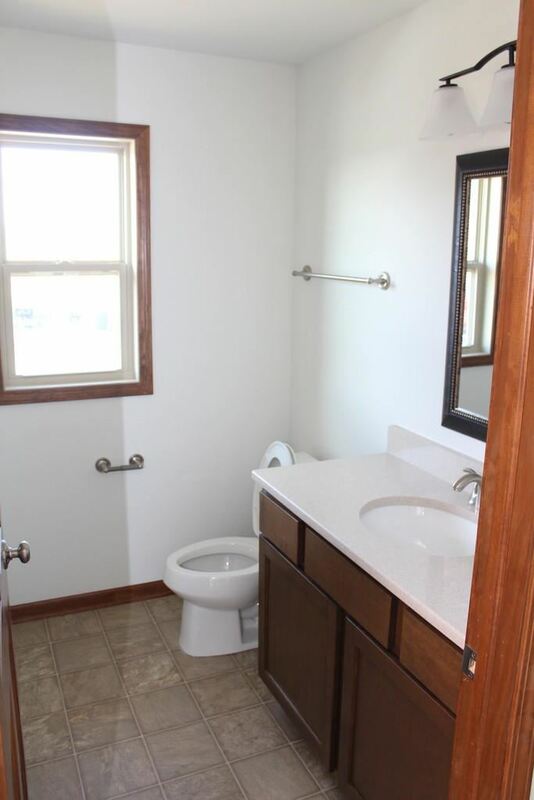 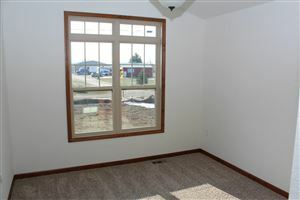 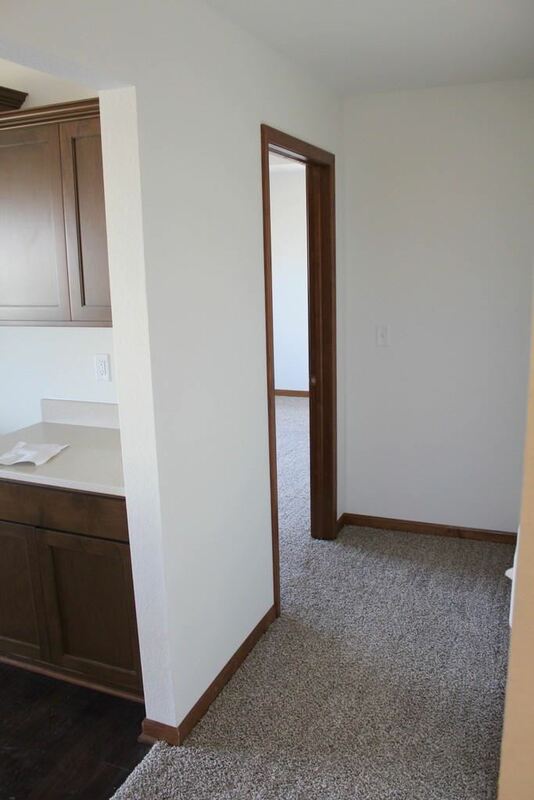 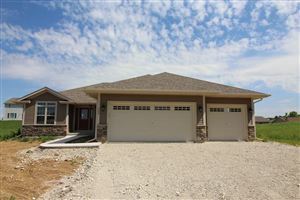 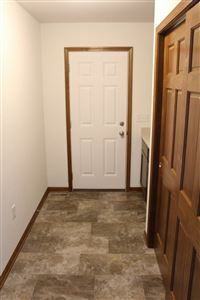 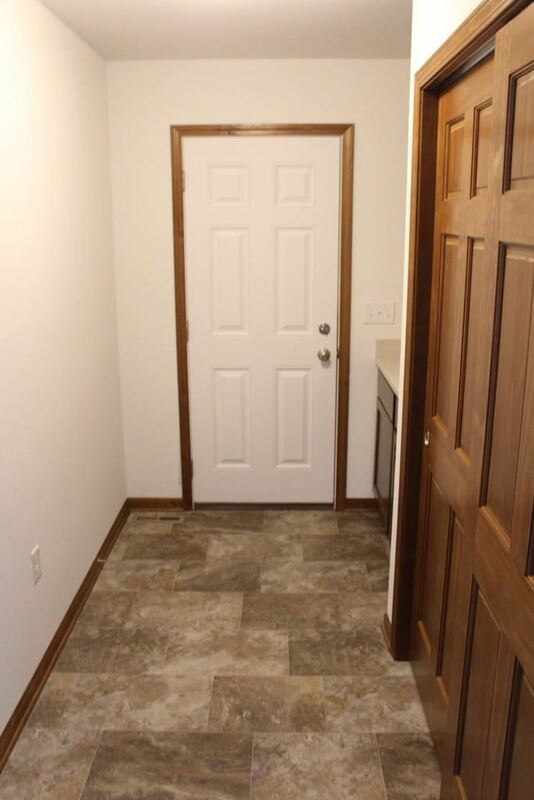 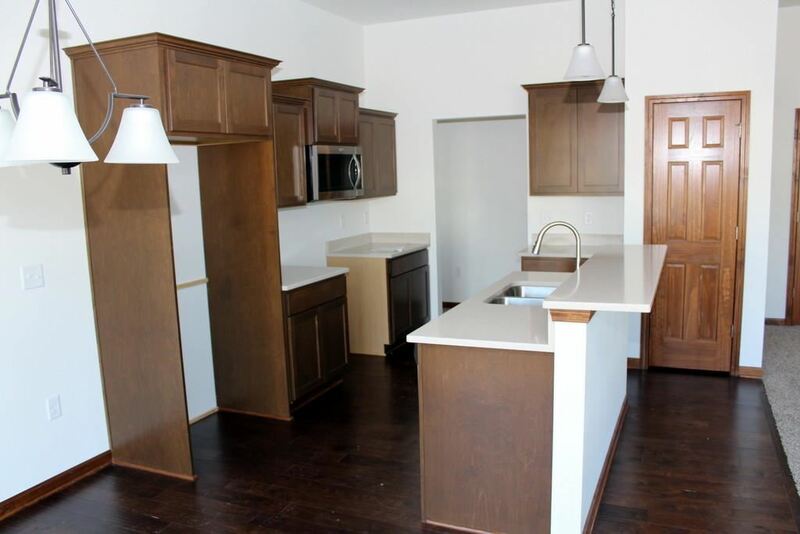 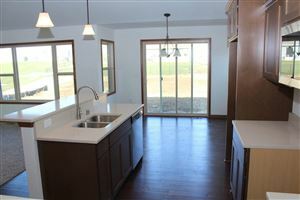 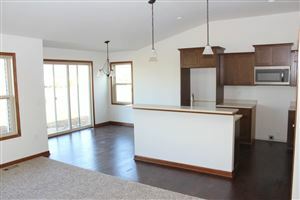 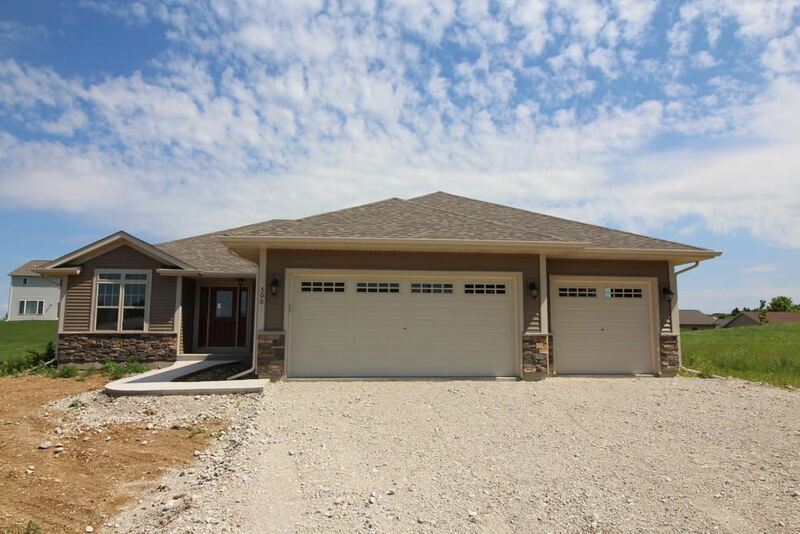 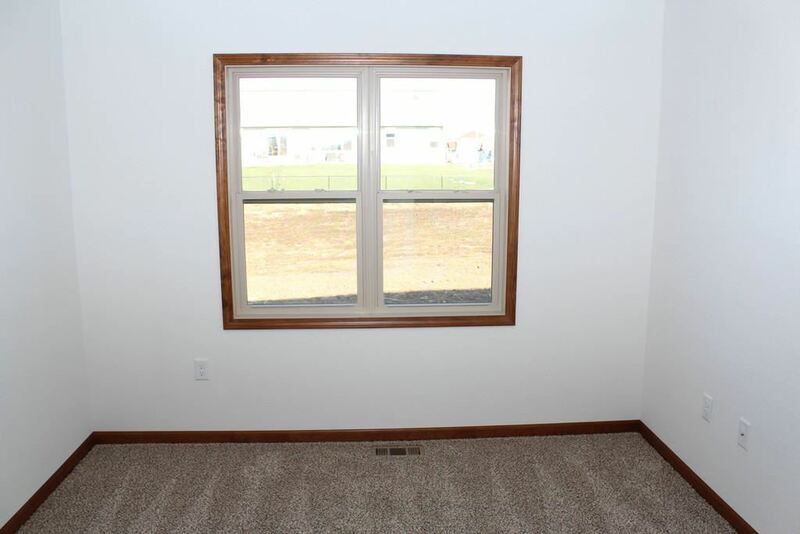 Stunning, contemporary ranch (new home construction) located in desirable Arrowhead Subdivision. 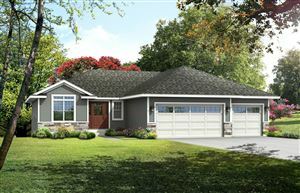 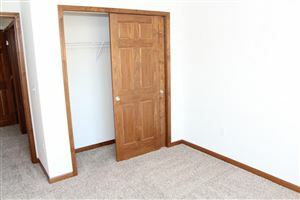 Popular split-bedroom floor plan presents two bedrooms and bath in the front and a comfortable master suite in the back of this home. 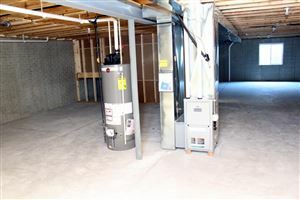 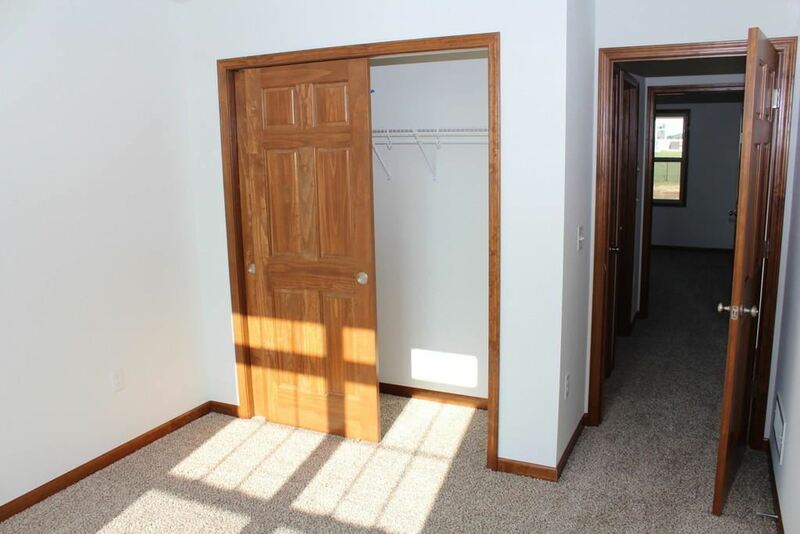 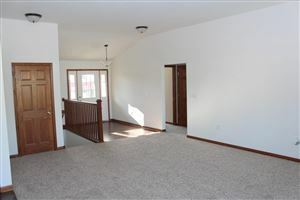 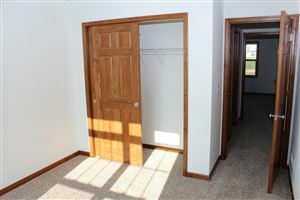 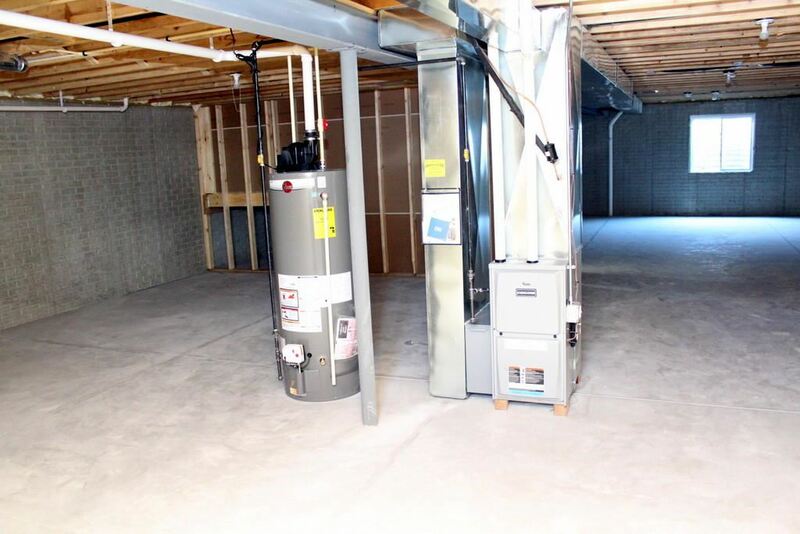 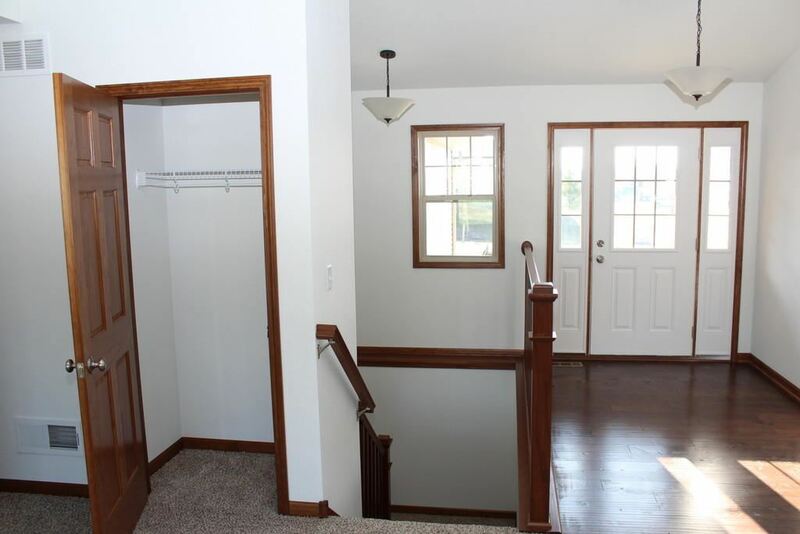 Upon entry, you will notice an open staircase leading to potential future living space in the lower level. 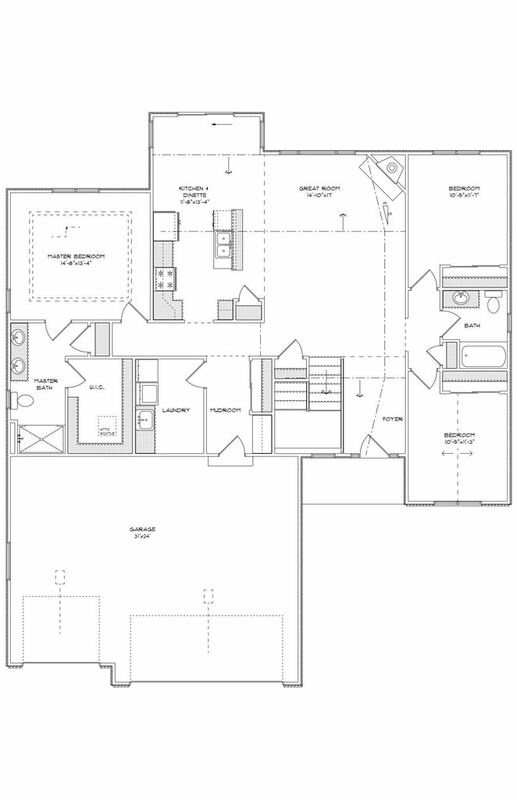 The thoughtful, open-concept floor plan is exceptional for both daily life and entertaining! 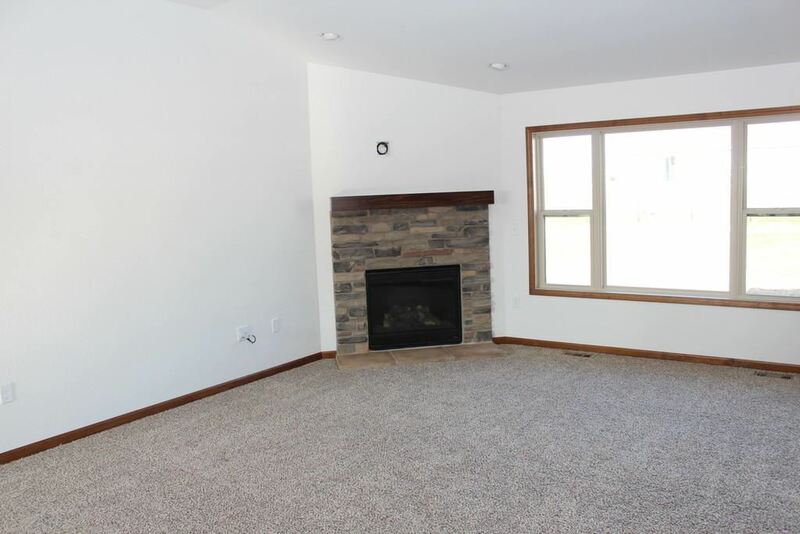 The expansive great room makes a statement with a vaulted ceiling and an energy-efficient fireplace. A large kitchen, island and dinette complete this open design. 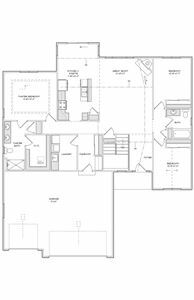 Your retreat awaits you in the master suite which features a box ceiling in the bedroom as well as Kohler/Sterling fixtures,double vanity and large walk-in closet. 3 Car Garage. 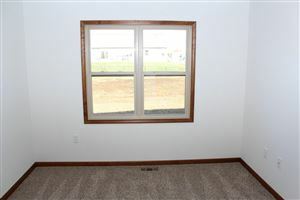 Take WI-20 W. Take Plank Rd, WI-36 S/WI-83 S/Burlington Bypass and 368th Ave to W Main St in Twin Lakes. 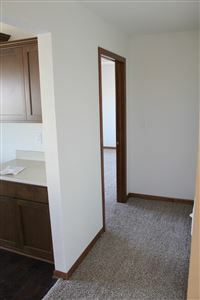 Turn Right on W. Main St.